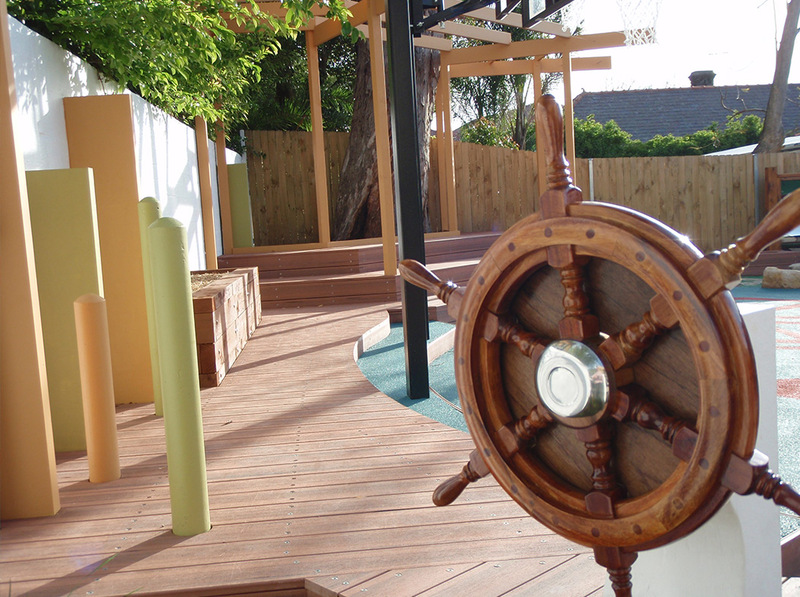 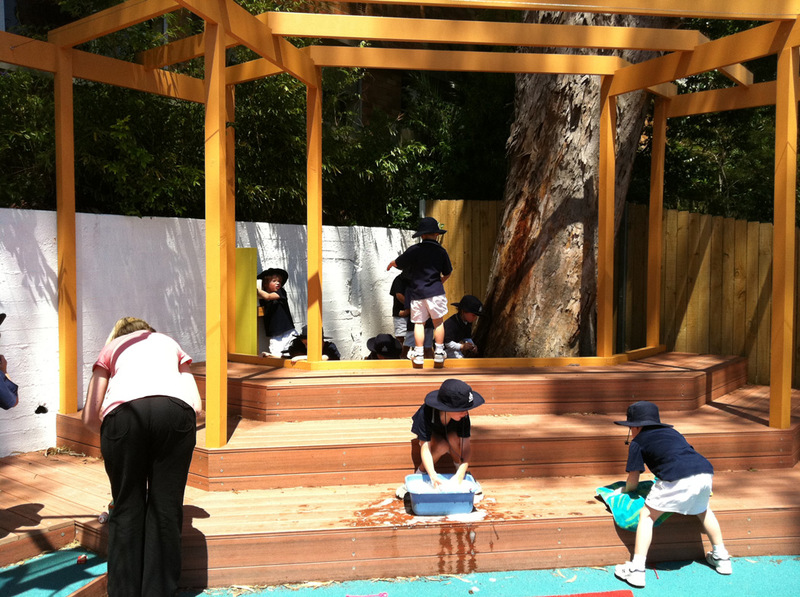 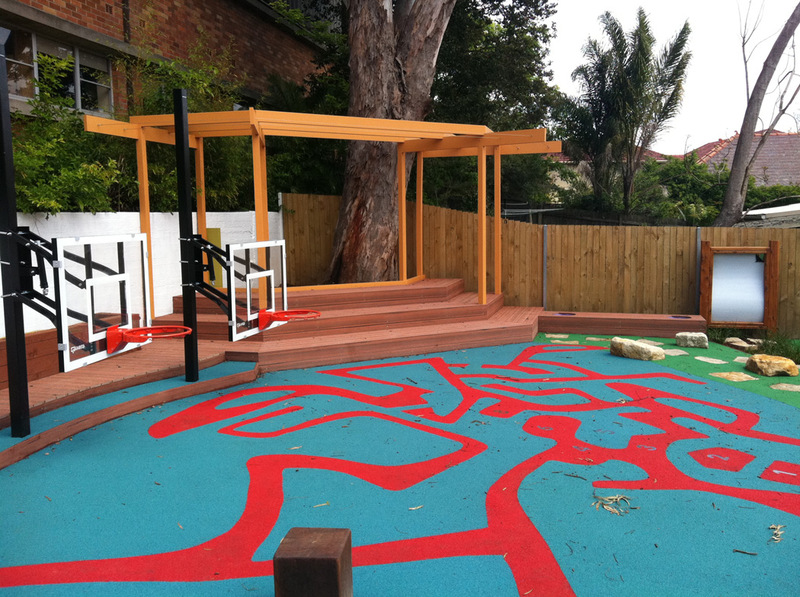 Mosman Preparatory School needed a solution to an ageing playground with an awkward shape and difficult gradient spread over a series of terraces. 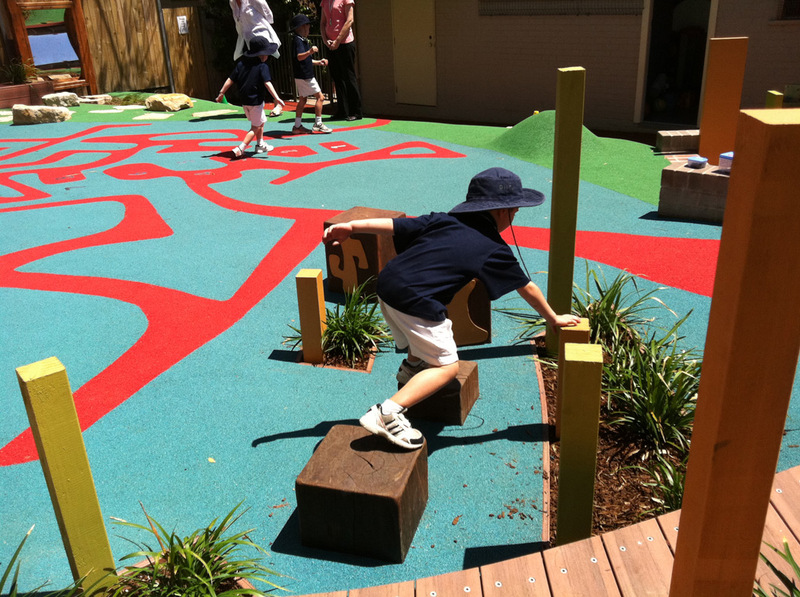 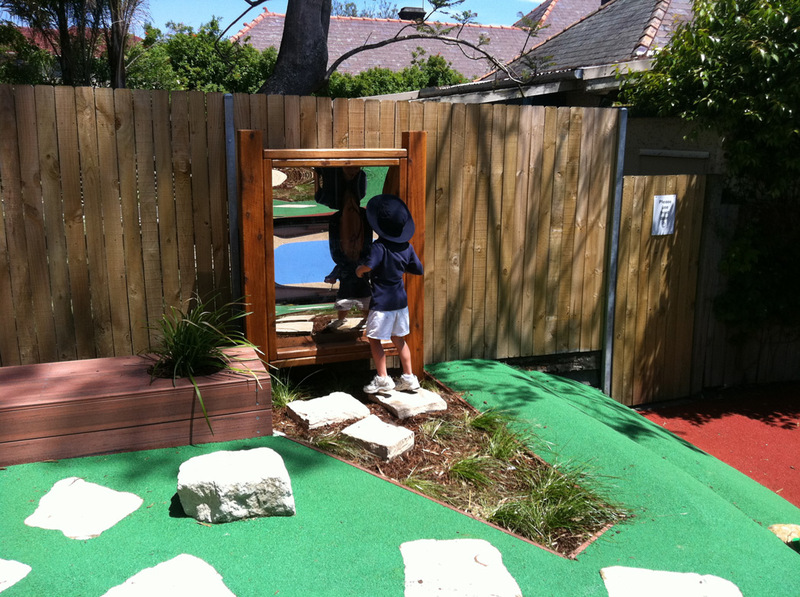 The level changes were used to advantage and we created a modern, vibrant multi use space that lifted the area and provided versatility in terms of challenge and play. 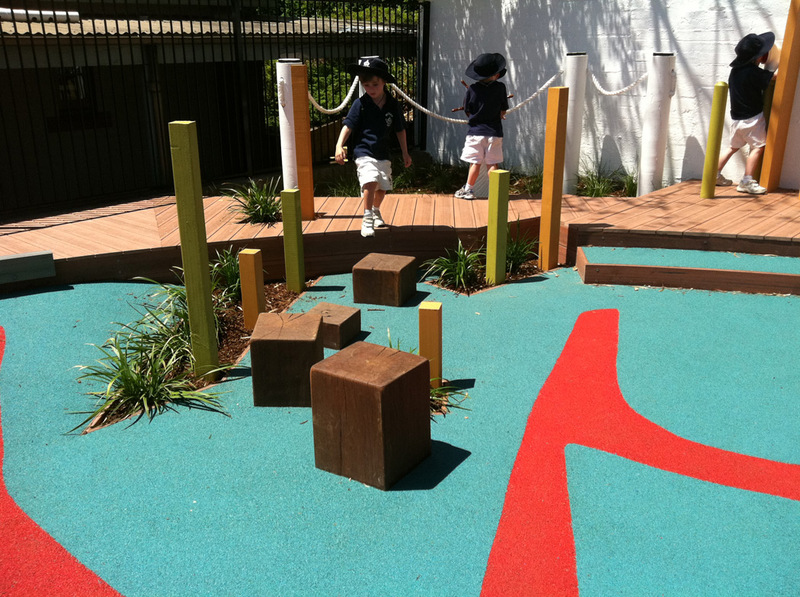 The combination of natural and synthetic finishes respond to the brief and create a lasting, low maintenance solution to a high usage area.